1Department of Pharmacoeconomics and Pharmaceutical Management, School of Pharmacy, Shaheed Beheshti University of Medical Sciences, Tehran, Iran. The impact of corporate reputation uses, including value creation, corporate communication and strategic resources on branding strategies such as segmentation and producing intangible assets for different industries is investigated in western countries in the past few years, but there is a gap for the generalizability of findings to countries out of the United Estates and Europe. To establish the western researcher’s external validity of theories in other countries and to obtain a better understanding of the influences of branding and corporate reputation in pharmaceutical business markets, the researchers applied this study for Iran, as a country in the Middle East . The obtained results using SEM ( by P.L.S. 2.0 software ) showed a weak relation between value creation and brand segmentation (β = 0.307 and t-value = 1.806) and no significant relation between corporate communication and strategic resources with brand segmentation (β = 0.199 and t-value = 1.301) and (β = 0.246 and t-value = 1.465 ). 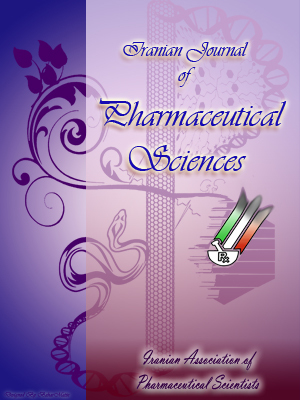 Based on these findings; and previous researches in this field, it seems that pharmaceutical managers and marketers need to change their thoughts and practices regarding segmentation and reputation.This study is a pioneering attempt in Iran to evaluate the impact of corporate reputation on brand segmentation strategy.